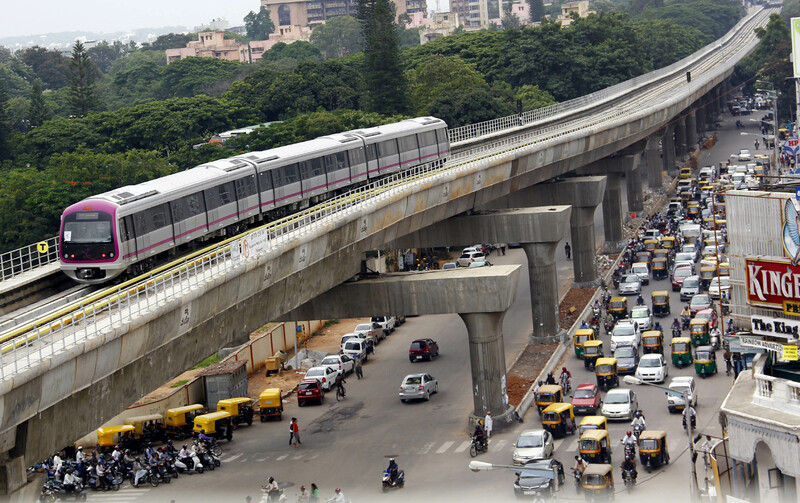 Bengaluru: the Bengaluru Metro has suffered a loss of Rs 35 lakh due to the mischief of passengers. 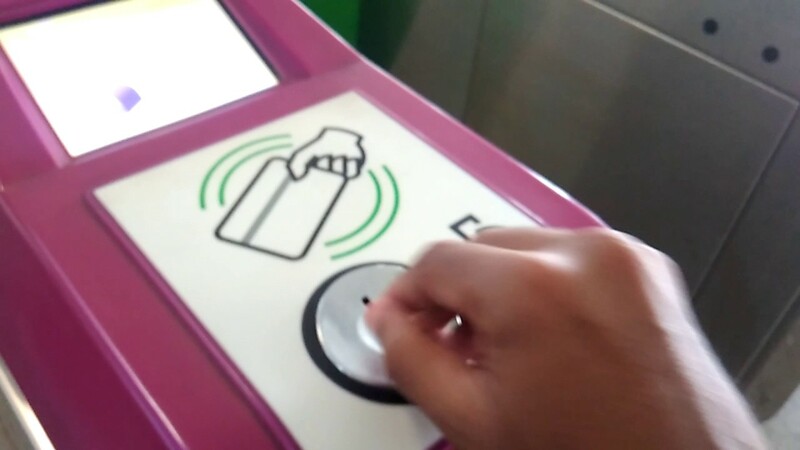 According to information provided by the bengaluru Metro, the passengers know that they will not be able to use the Metro token, yet they go to the tokens after completing their journey in-jokes or mischief. Due to the theft of tokens, the bengaluru Metro has lost Rs 35 lakh in the last 7 years. This move by the passengers is revealed to the RTI of this major loss to the bengaluru Metro. According to information provided in RTI, the tokens of 10,739 passengers have been missing since the bengaluru Metro 2011, for which 8,62,328 rupees have been recovered as fines. Bengaluru Metro could not get the money for 1,67,320 tokens. This means that the passengers have taken home so many tokens with them. It is said that most students work to carry tokens. Some people take it along as Token Suveniere. The security of the Metro is happening. It is a mistake to know that the security of the metro services in different cities across the country is on the shoulders of the Central Industrial Security Force (CISF). In spite of this, there are incidents of defaults in security at metro stations. The main reason behind this is to tell the excessive number of passengers. On February 5 this year, a person was allegedly caught with a domestic pistol and a dozen bullets at a Metro station in Delhi. A CISF spokesman said that NK Patel (29) is a resident of a village near Patna in Bihar. CISF personnel caught him with weapons and 12 bullets at Dwarka turning station when his bag was being scanned. They told that the pistol was indigenous. The spokesman said that the CISF has handed the person to Delhi Police for further investigation. Under the law, taking arms and ammunition in Delhi Metro is prohibited. BMRCL bought 1.50 lakh tokens in 2017 at a rate of Rs 18.30 per token and spent a total of Rs. 27.45 lakh.